M and S were recently in the news as top Indian chef, Maunika Gowardhan of ‘Indian Kitchen’ fame went into a chilli hot rage. This was over the temerity of M and S to market their new ‘Biryani Wrap’ and Chef Gowardhan (and a few more besides) accused them of cultural appropriation. Now there’s nothing better than a ‘proper’ biryani as I found out with a fabulous goat version at Birmingham restaurant Opheems. However, nobody in their right mind is going to take the M and S version as pukka. 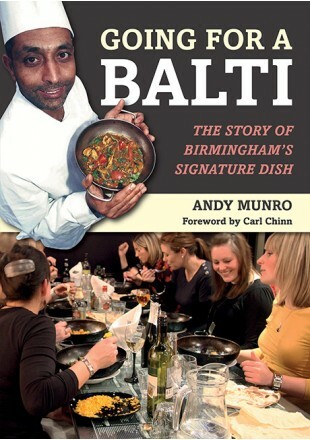 As a Brummie, I could risk raising my blood pressure about the appropriation of Birmingham’s Balti by naming and shaming everything from Balti Pies to Balti Nuts but its like doing a culinary Don Quixote. Best to ensure that people are educated about and enjoy the real thing!